Qualcomm was looking for a way to use some of its satellite tracking technology in new ways. The original idea was for parents to use it on their kids. That was kind of weird, which research confirmed. 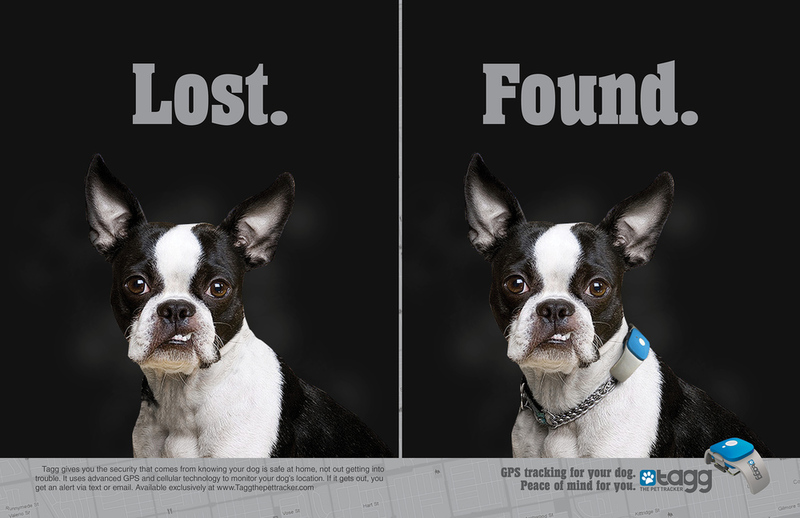 So they did the next best thing, which was to help people keep track of their pets.